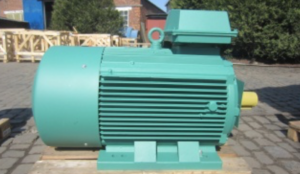 We offer electric motors of high quality that can be used for various industrial applications. Our considerable stock allows us to meet your needs in a record time. 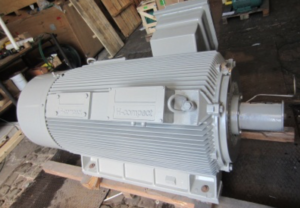 We also offer the possibility of adapting our motors to your specific needs to comply with your desired method of assembly or use, or by installing special equipment. FOCQUET 2EC motors are designed and manufactured according to the standards IEC/EN 60034-1, IEC/EN 60034-2-1, IEC/EN 60034-30, IEC 60034-8, IEC 60034-12, IEC 60072, IEC/EN 60034-5, IEC/EN 60034-6, IEC/EN 60034-7, IEC/EN 60034-9, IEC 60034-14. In addition, all our engines comply with DIN ISO9001 certification. For more technical information, please consult our catalogs or contact us directly. All FOCQUET 2EC motors are built for S1 service and comply with the various norms in force (IE1, IE2, IE3). IE3 motors save energy and reduce operational costs. 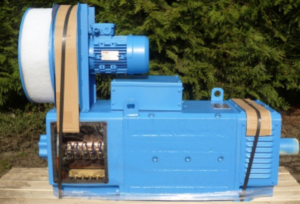 The motors are available in a wide voltage range up to 690V and available for 60 and 50Hz. In order to ensure a long service life, the windings are made with the latest generation of Class F insulation components and the motors have a temperature rise limited to Class B as standard. Engines can be used in severe and aggressive environments. They have been developed for long and intensive use. They have an effective protection against corrosion. All our motors have a square frame compact and robust construction. A modular design allows a wide flexibility of assembly forms. The motors have a laminated frame, which allows high currents. An insulation system, which has a class higher than class F, ensures a longer service life of the motors. They have a range suitable for a wide field of application. The motors comply with the international requirements 34-1. The following conditions apply: continuous service S1 and direct current supply fully controlled by the variable speed drive. Suspendisse non nisl sit amet velit hendrerit rutrum. Ut leo. Ut a nisl id ante tempus hendrerit. Proin pretium, leo ac pellentesque mollis, felis nunc ultrices eros, sed gravida augue augue mollis justo.